Ask the Coach—Should I Celebrate an Updated VO2 Max Number on My Watch? At what elevation do I need to think about performance decreases? 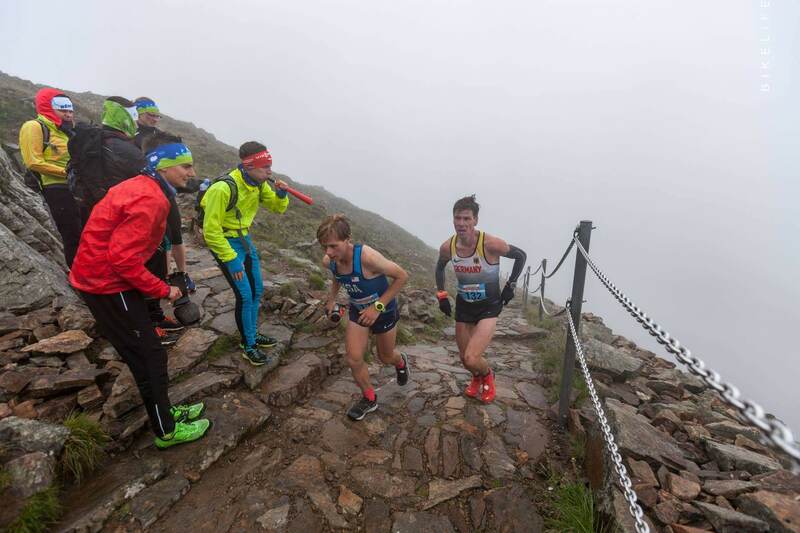 The main conclusion from the science on altitude performance, backed up by watching lots of athletes race and train up high: it’s way harder to run at altitude than you might think. A 2015 study in the International Journal of Sports Physiology and Performance found that for track athletes racing distances beyond 800 meters, performance impairments begin at … get this … 150 meters (492 feet). That means that on the first floor of a building, your treadmill workout might be ever-so-slightly faster than at the 50th floor (maybe just a small fraction of a second). Above 1,000 meters (3,280 feet), those impairments increase to two to four percent. They don’t have many track events above that because that’s the type of pain you’d only wish on your worst enemy or your best friend that needs to learn a lesson. A 2017 study from the same journal found that performance decreased by around six percent at threshold effort at 2,100 meters (6,889 feet) relative to sea level. The effect is greater for unacclimated athletes, who have not created more red blood cells and undergone other adaptations, like raising pulmonary artery pressure. In addition to impacts on speed, there are some potentially devastating effects for long-distance trail runners. Some report higher rates of gastrointestinal distress, worse metabolic efficiency and impaired sleep, with studies backing up those observations. Anecdotally, these impacts start around 4,000 feet, get worse around 6,000 feet and can be crippling for some athletes above 8,000 feet. However, everyone handles altitude differently, with some even being genetic “non-responders” that struggle, even after acclimation. Putting it all together, I advise athletes to be especially aware of altitude impacts when racing or training above 1,500 meters (around 5,000 feet). The key is to slow down to make sure effort stays appropriate and the body can absorb nutrition, making sure to avoid judgment of fitness given the unpredictable, largely unavoidable impacts. If the race gets to 8,000 or 10,000 feet, like the Leadville 100, I try to bargain with them not to do the race unless they can take at least seven to 10 days to start the acclimation process (with two plus weeks being ideal). No matter what, even after acclimation, it’s essential to respect the altitude effect. It can feel like running with ankle weights … but often in really beautiful, soul-filling locations that make it all worth it. My watch just gave me an updated VO2 max number—should I celebrate? VO2 max for a runner is similar to the distance a golfer can hit on the driving range. It’s a component of success, but it’s not the whole story. No matter what, never put too much stock in a single metric related to your running fitness (or anything else). Life is always more complex than that. Are the watch estimates correct? First, it’s helpful to think about what VO2 max is: maximum aerobic capacity, corresponding to the oxygen uptake peak during a period of intense exercise (usually an effort an athlete can sustain for 7 to 11 minutes, but with individual variance). Your watch is not directly measuring oxygen uptake, instead it’s approximating how much oxygen it thinks you use based on heart rate, pace, weight and other variables. It’s kind of like using a shadow of a tree to tell you how tall the tree is. That may work, but you need to have precise input variables like the angle of the sun and distance to the tree. Even then there may be some variance from actually measuring the tree. Studies indicate that the shadow-drawings might not be that accurate. Three presentations summarized in the Medicine & Science in Sport and Exercise journal found statistically significant differences between watch VO2 max predictions and actual VO2 max. Some over-predicted, some under-predicted, some did both. Accuracy is further diminished if using optical wrist sensors rather than chest straps, which studies indicate are not fully reliable to measure heart rate across the population. When thinking about what your watch is telling you, remember the old saying: “even a broken clock is right twice a day.” On top of that, even if the VO2 max number is correct, there’s no reason for it to inform your training approach. Training based on VO2 max changes is largely ineffective since VO2 max is primarily a genetic variable with most significant changes taking place when an athlete starts out. After that, further improvements are explained by other variables like running economy. In conclusion, I fully support celebrating if your watch is telling you a fun story you want to hear. We can all use more celebration in our lives. But if the watch is being a jerk, assume that it’s a stupid, inaccurate jerk and pay attention to other performance metrics like changes in effort and increased joy while running uphill. 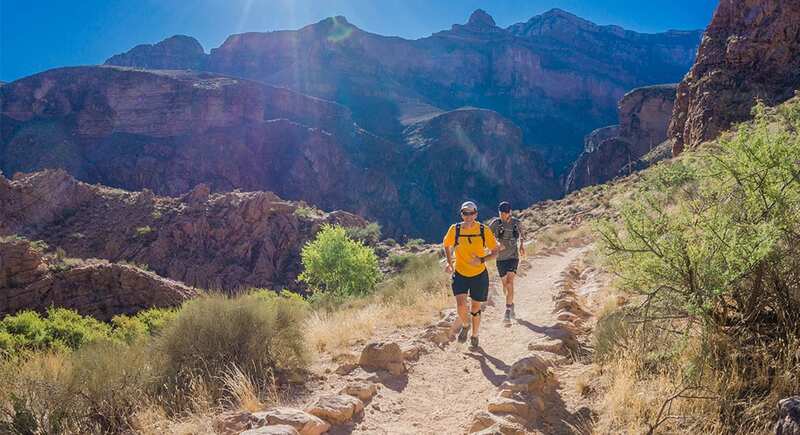 This article originally appeared in the December, 2018 issue of Trail Runner magazine. To get Trail Runner delivered right to your door, subscribe here. —David Roche partners with runners of all abilities through his coaching service, . His book, The Happy Runner, is about moving toward unconditional self-acceptance in a running life, and it’s available now at . The post appeared first on Trail Runner Magazine.